Our Sterling Filled medals are manufactured the same way as our Sterling Silver products - the only difference is in the material used. 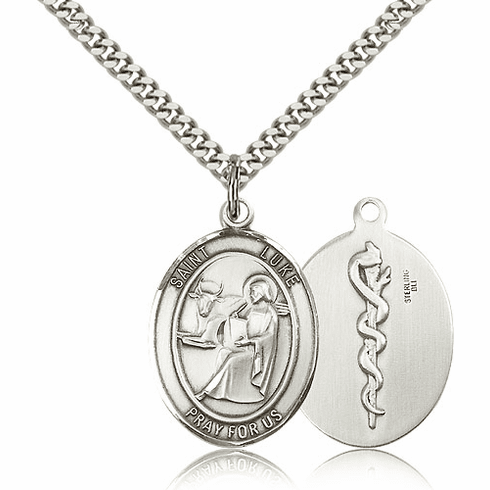 Sterling Filled is a compound of a 20% double layer of .925 Sterling Silver with a base metal center. Each Sterling Filled medal is hand polished, hand engraved and sprayed with a protective layer of lacquer. And just like the Sterling line, many of our Sterling Filled medals can be personalized with an engraved message.